How could I parse this json-string? I don't know, how could i get the key and value in this string-json? Or the format of string-json is wrong? 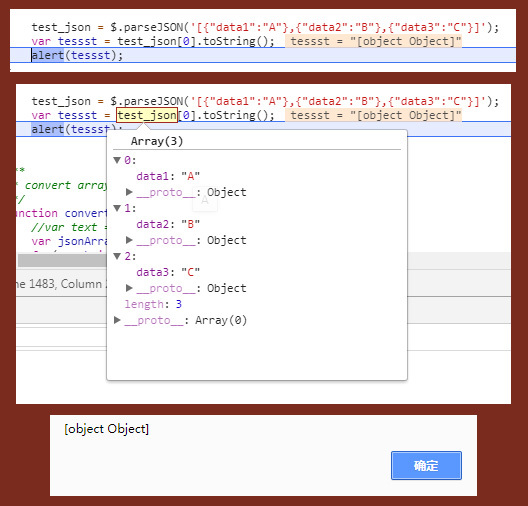 have you tried cycle thorough the parsed array? Email codedump link for How could I parse this json-string?